RODO ProDec Double Arm Roller Frames offer a major benefit as it holds the roller refill at both ends, this producing a more even pressure reducing the possibilities of tram lines. RODO ProDec Double Arm Roller Frames come as a 12 inch or 15 inch frame in a professional quality finish. RODO ProDec Double Arm Roller Frames are designed to be used with 12 inch or 15 inch Roller Refills from Promain. These Roller Frames are available at cost effective prices and are extremely hard wearing to provide you with a long lasting product. RODO ProDec Double Arm Roller Frames from Promain are best used with 12 inch or 15 inch Roller Refills for covering a larger area such as floors in garages, warehouses or workshops. Roller Refills literally slide onto the RODO ProDec Double Arm Roller Frames to give you an easy and quick way to start your project. Depending on which roller refill you choose to use, depends on the surface you can use this product on. It is common practice to make sure all surfaces are clean and all environments are tidy before you start painting. 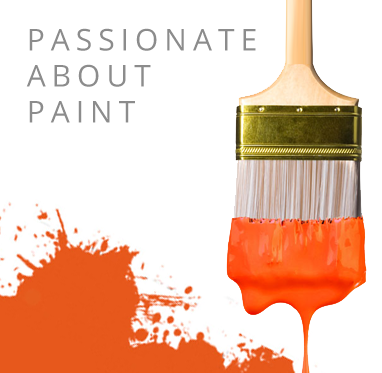 Check your Paint instructions to find out which surfaces you can use it on. Ideal for use with emulsion and masonry paints or single and 2 pack water based and solvent floor paints.